Building Character and Hope in Kids. Building Character and Hope in Kids. Love in a Big World Character Camps helps build character and hope in children leading to a more purposeful and resilient life. 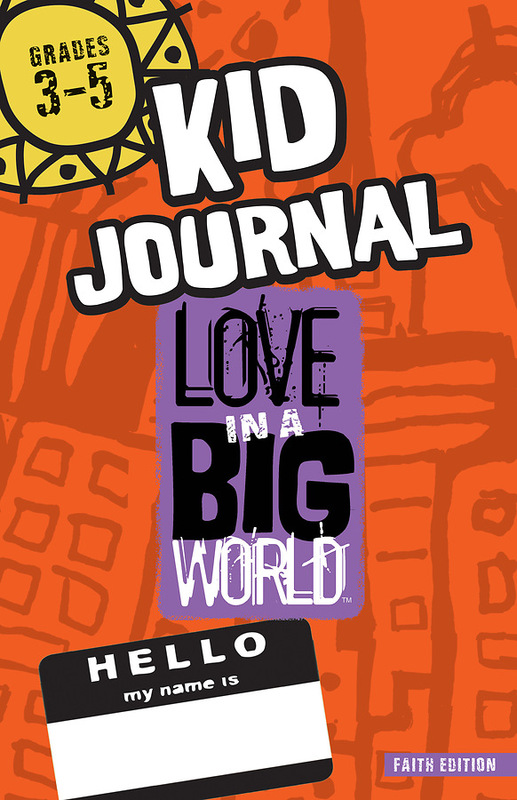 This kid's journal allows children to respond to the day's experience with art, journaling and activities. With four pages for each trait, kids can make the material their own.